How to Get the Best out of AI in ThinkOwl? Feel the power of artificial intelligence, right from takeoff. 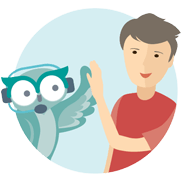 ThinkOwl watches and remembers how you interact with your customers. only better, beyond what’s humanly possible. 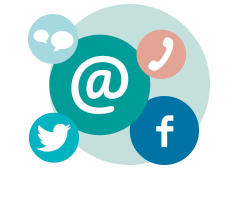 Focus on one communication channel first, then gradually add more channels as you and your customers grow familiar with ThinkOwl. 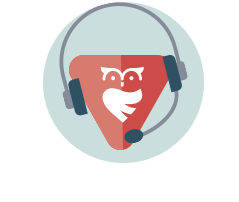 ThinkOwl trains itself by emulating how your agents behave and respond to your customers, so let the AI learn from your best humans. For ultimate performance, fuel ThinkOwl with your most valuable data, documents and articles, so it can give you the ideal solution at the optimal time. You can’t always see it to believe it, but ThinkOwl automatically self-optimizes with every new interaction. So persevere, and you’ll begin to feel the upwind under your AI wings. Let AI lend you wings. and watch your business soar to new heights.